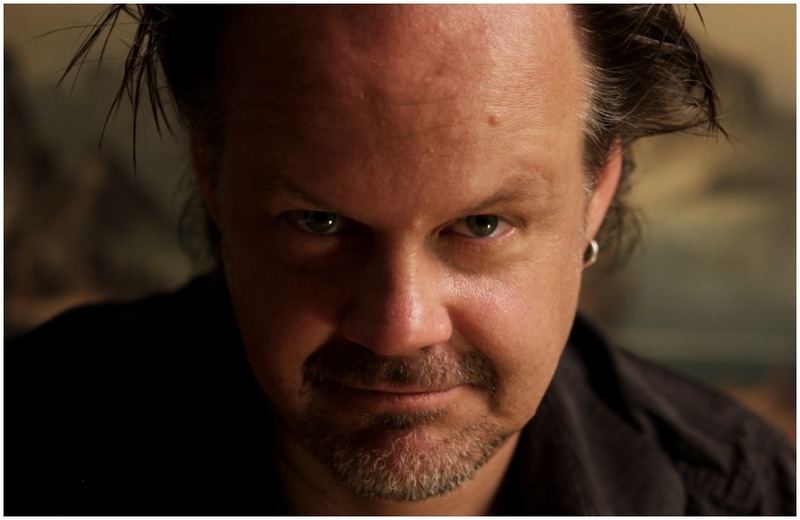 PODCAST| Sarah Bradbury interviews Michael Blyth, senior BFI Flare programmer. 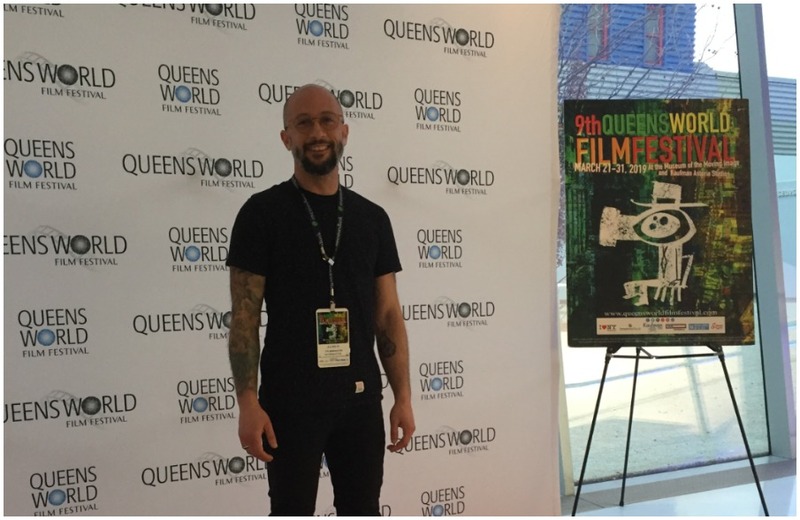 We sit down with the senior programmer of BFI Flare, Michael Blyth, who spoke to is about London’s LGBTQ+ film festival including the festival highlights, its reputation for providing a platform for the best in contemporary queer cinema and the importance of pushing boundaries and prompting conversations about queer representation on the big screen. 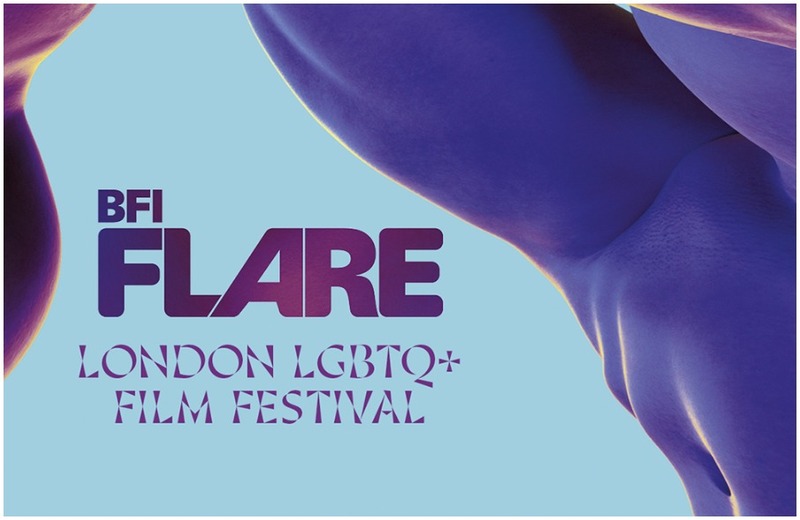 BFI Flare: London LGBTQ+ Film Festival offers a vibrant and precious space for debate, compassion, community and empowerment. In a world where many people fear and loathe difference, audiences and filmmakers at BFI Flare defiantly assert that love is a human right. We celebrate sexual and gender diversity – all this, while watching great films from around the globe. Every year we endeavour to curate a Festival that speaks to anyone and everyone who occupies a space under the LGBTQ+ umbrella. As we embark on our tireless search for the best in contemporary queer cinema, we are constantly surprised and encouraged by the work we discover. This is a fruitful time for queer representation on screen, something which will become clear as you browse the Festival, encountering stories with the potential to inspire joy and sadness, courage and action. Still, as we seek out work for the Festival, we inevitably find that while some groups are served in abundance, others remain, shall we say, cinematically undernourished. One of the many exciting aspects of this year’s BFI Flare is seeing some of those under-represented communities find their voices on the big screen. Intersex identities are explored in documentaries such as No Box for Me. An Intersex Story and A Normal Girl, as well as the ground-breaking short Ponyboi, the first intersex narrative film made by an intersex artist. The seldom discussed subject of asexuality is addressed in the charming short Infinite While It Lasts, hopefully a sign of more asexual stories to come. Meanwhile, films like JT LeRoy, Two in the Bush: A Love Story and Splinters (to name a few) place bisexuality very much at their centre. For too long bisexuals have been given the celluloid cold-shoulder, but this year it looks like the tables might be turning. And if you ask us, that’s just brilliant. With a capital B.